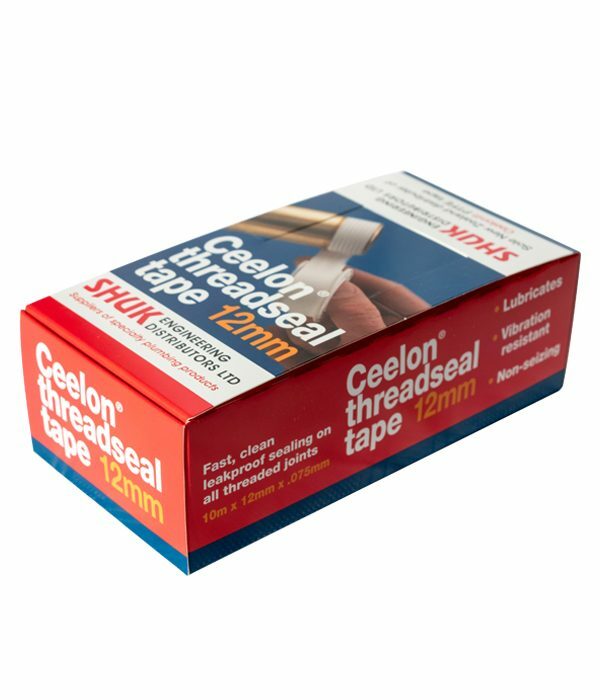 Teflon tape is a great way to ensure that you get a watertight seal on pipe joints. 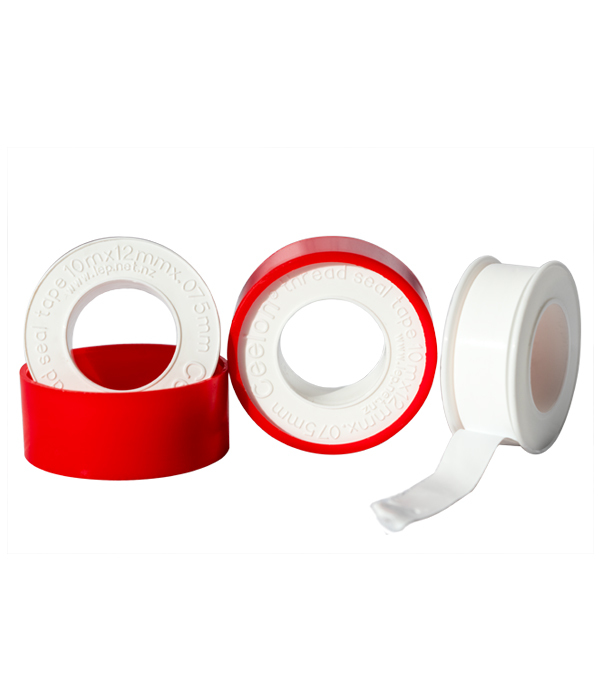 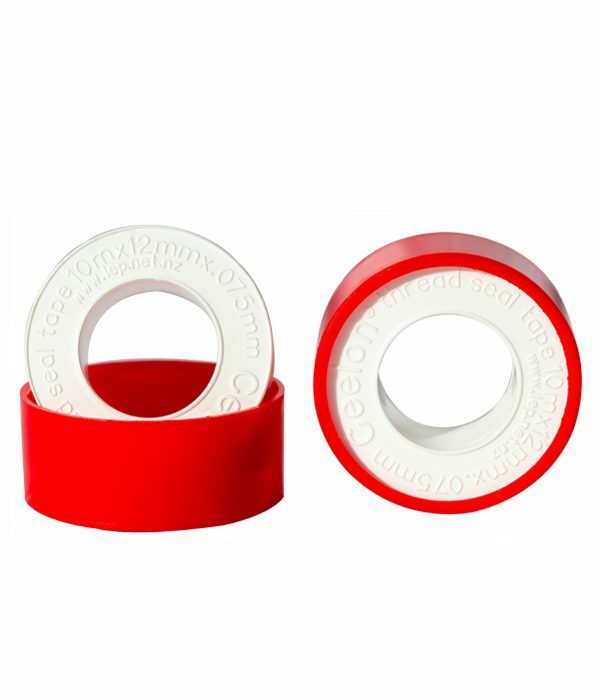 When used correctly, Teflon tape can help ensure that threaded connections come together smoothly as well as preventing leaks. 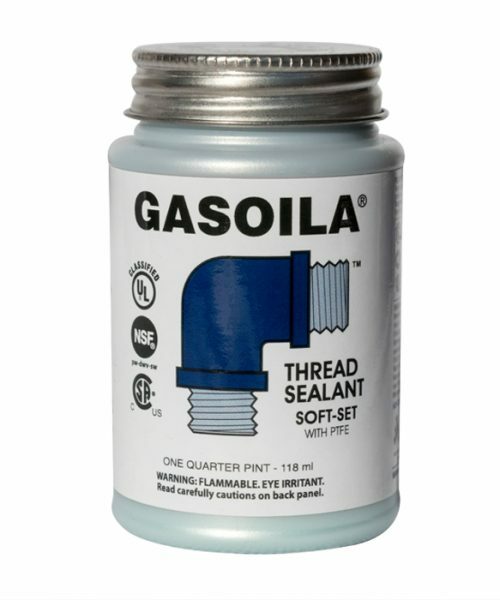 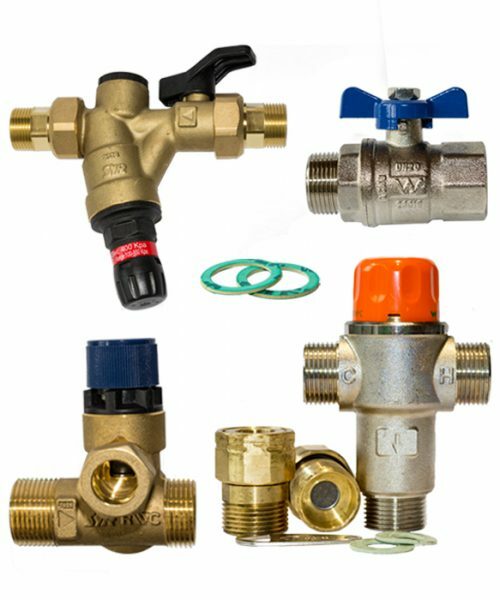 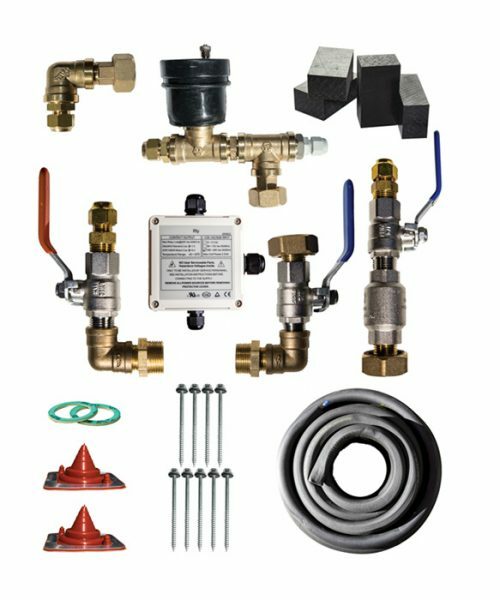 Fast clean leak-proof sealing on all threaded joints.